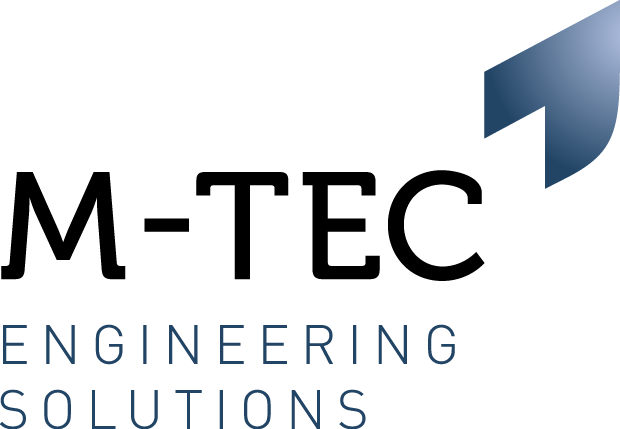 M-Tec Engineering is working with a major first tier automotive supplier in the North-East who is looking to take on a multi-skilled Maintenance Engineer. As a Maintenance Engineer you will be responsible for responding to technical issues that are affecting production across the plant. Proactively working to reduce machine breakdowns. Maintaining PLC’s such as Mitsubishi, Omron and Siemens. Maintaining and interrogating Fanuc robots. Planned Preventative Maintenance and providing feedback to further develop systems/procedures. Proactively work to reduce machine downtime. 3 of more years’ experience working in a first tier automotive environment. HNC qualified or equivalent in Engineering.